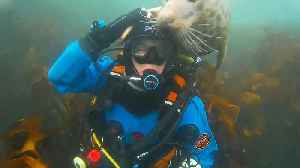 While scuba diving in the Scilly Isles, this diver had an unbelievable encounter with an Atlantic Grey Seal who stopped by to get his belly scratched. Sponsored by Seiko Prospex, Scuba Diving’s Sea Hero awards honor everyday divers who are dedicated to protecting our waterways. 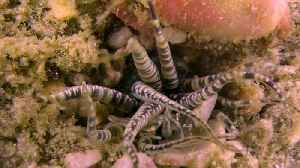 Each year Scuba Diving names seven underwater advocates and awards each.. 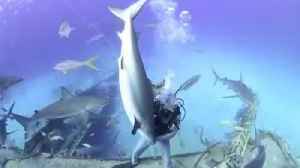 This scuba diver wanted to try a trick with one of the sharks he was feeding. 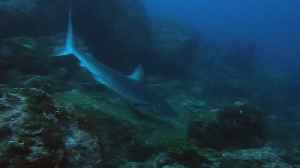 Amazingly, he grabbed the shark by its dorsal fin and held it upside down underwater. 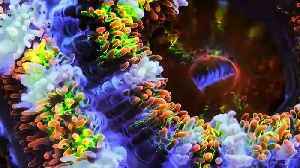 Occurred on January 23, 2019 / Koh Tao, Thailand Info from Licensor: "Like the Sarlacc pit from Star Wars, this Burrowing Anemone filmed in macro underwater while scuba diving."